Please support LLWF in our mission to empower people to live out their dreams through photojournalism based cross-country adventures, competing in charity involved marathon races, and producing equality driven photography and artwork. 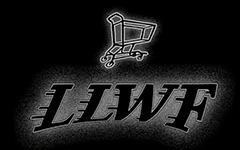 You can also shop at Amazon.com and they will donate 0.5% of qualified purchases to LLWF. 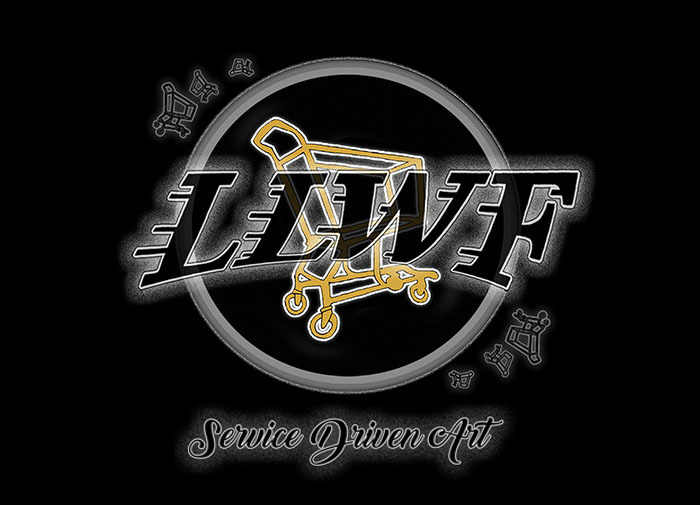 Just be sure to shop through smile.amazon.com search and select LLWF as your preferred charity. Add our website to your favorites and come back often! Mention our mission to your friends: We empower people regardless of their background or adverse circumstances to accept every challenge head-on, resulting in recognizing personal potential and extending it to others.